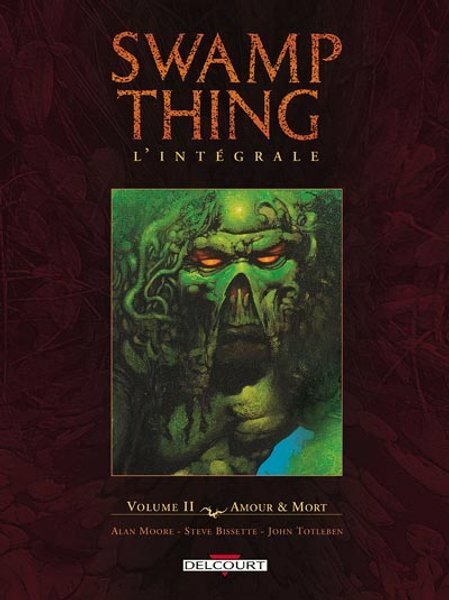 → Swamp Thing (1°) #5 (06/73) The Last Of The Ravenwind Witches! 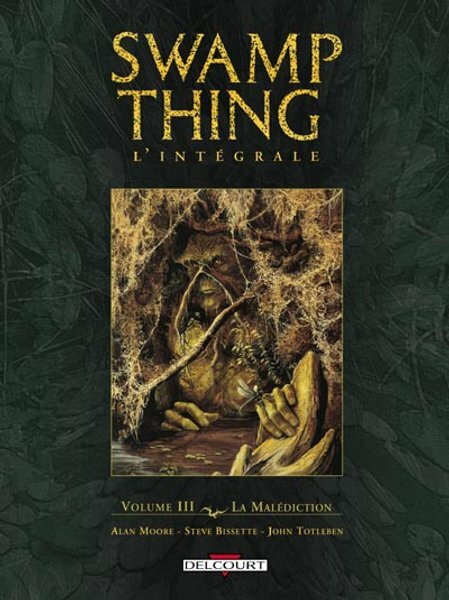 → Swamp Thing (1°) #8 (01/74) The Lurker In Tunnel 13! 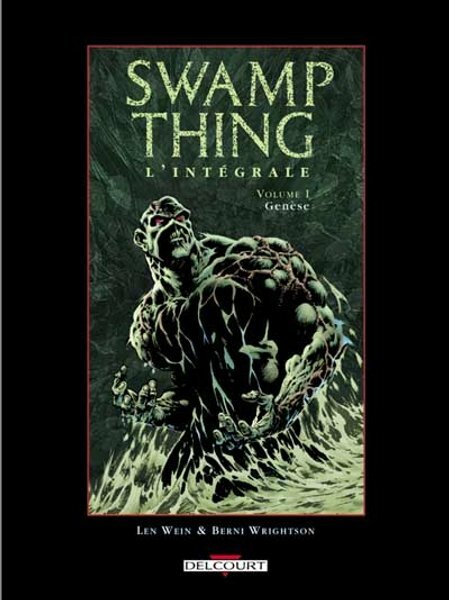 → Swamp Thing (1°) #9 (03/74) The Stalker From Beyond! → Swamp Thing (1°) #10 (05/74) The Man Who Would Not Die! → Saga Of The Swamp Thing #27 (08/84) ...By Demons Driven!